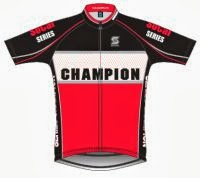 Southern California Time Trial Series: RNR earned "Best Bike Shop" on the OC Hotlist! RNR earned "Best Bike Shop" on the OC Hotlist! Thank you for your votes! We earned "Best Bike Shop" on the OC Hotlist! Stuff your stockings with lots of great deals this holiday season! The following deals have been extended until Wednesday 11/28! All in stock helmets 20% off! All in stock gloves 20% off! All in stock tools 20% off! All in stock pumps 20% off! Buy 2 tubes get a 3rd FREE! The following deals continue until supplies run out! RNR logo bottles 1/2 OFF! GoPro Hero 2 HD Cameras $199! More deals that are too good to post! You will have to stop by the shops to see these deals! Stop by the stores today and get those stockings stuffed! Our 6th annual Hunger Ride is almost here! Please help us hit our goal of 3000lbs of food this year! Donate 4 or more items and get a FREE RNR water bottle! The person who donates the most food will receive a gift valued at $250! You can help change the face of men's health today! 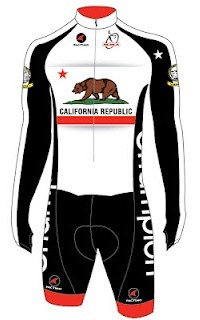 Donate $50 to Rock N' Road Cyclery's Movember team and get swag! That's $75 worth of sweet swag! Donate today and help support Prostate and Testicular cancer initiatives. The donation window closes December 9th.